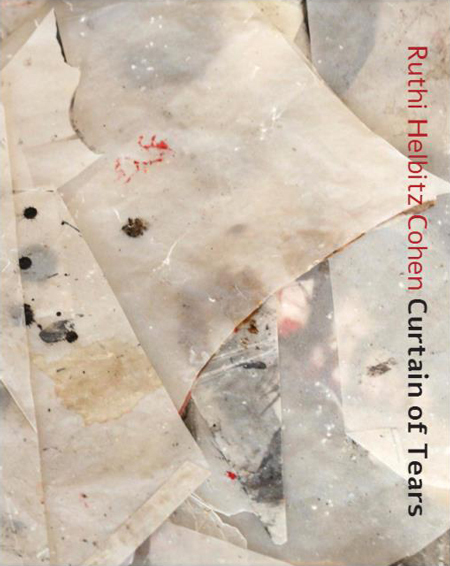 Ruthi Helbitz Cohen (*1969 Israel) invites the spectator to enter the shadow of the soul. 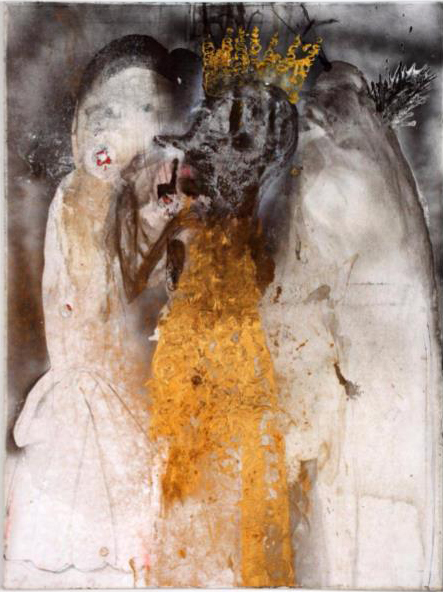 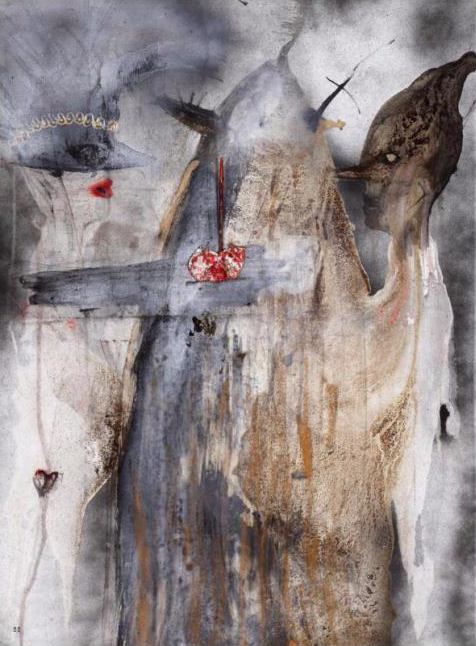 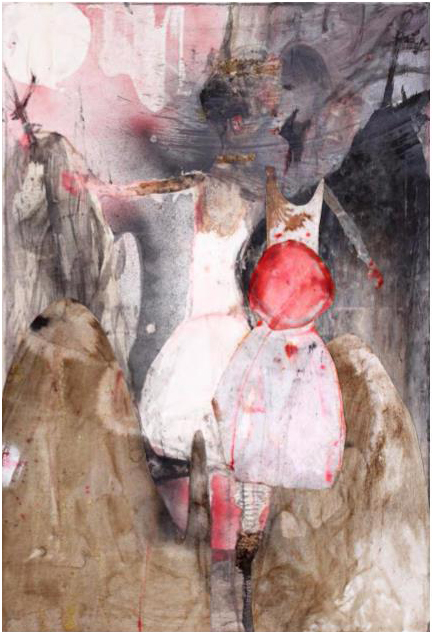 Her works touch on youth and innocence and its loss as well as on sexuality and motherhood, and the anxiety it causes. 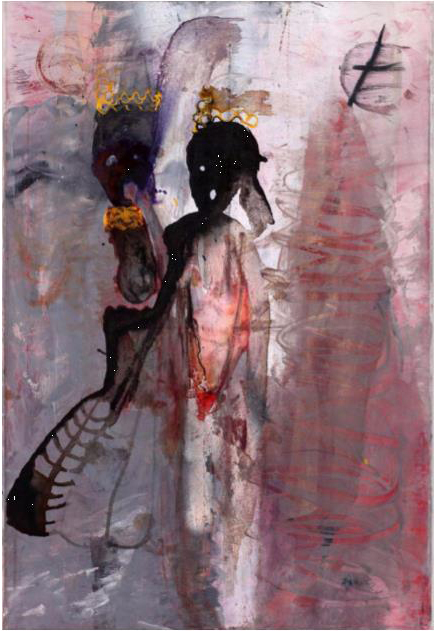 Ruthi´s archaic figures remind the observer of a sunken culture to put an end to the pillage of the world. 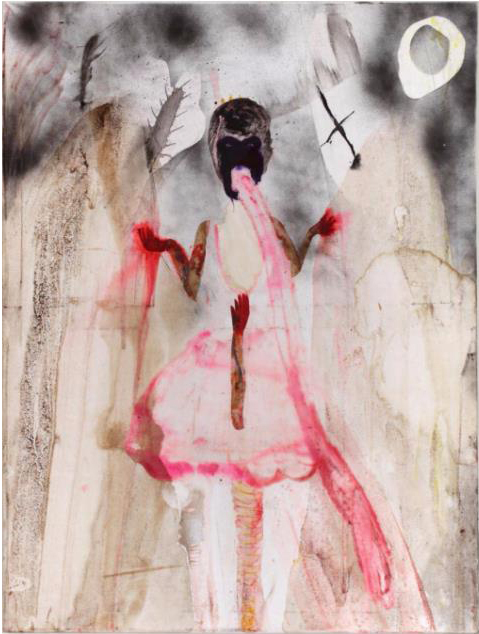 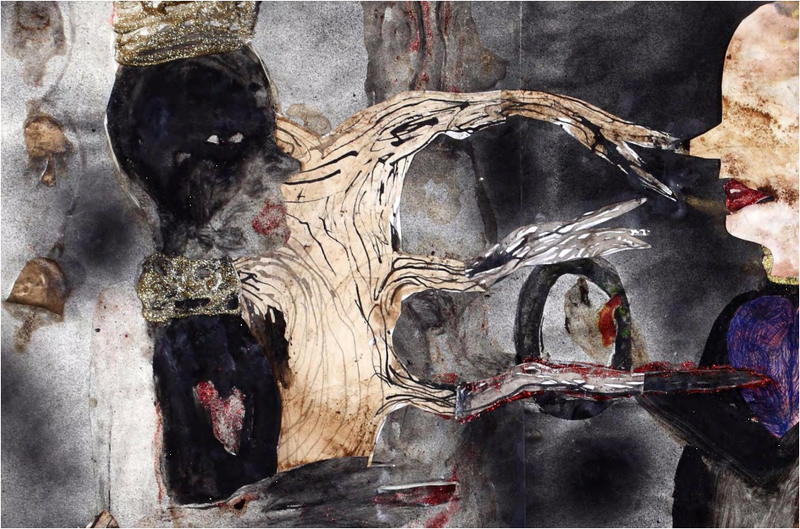 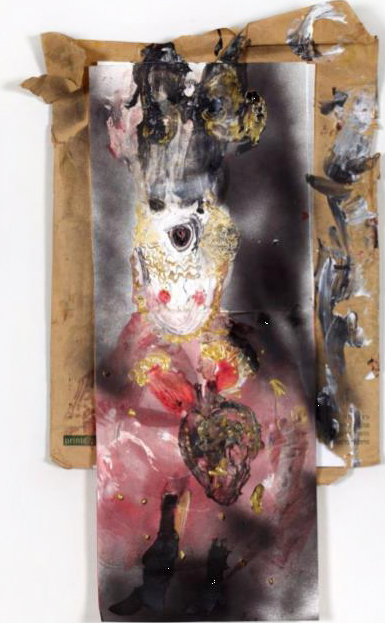 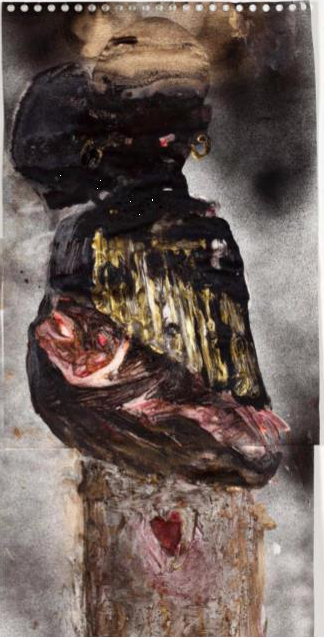 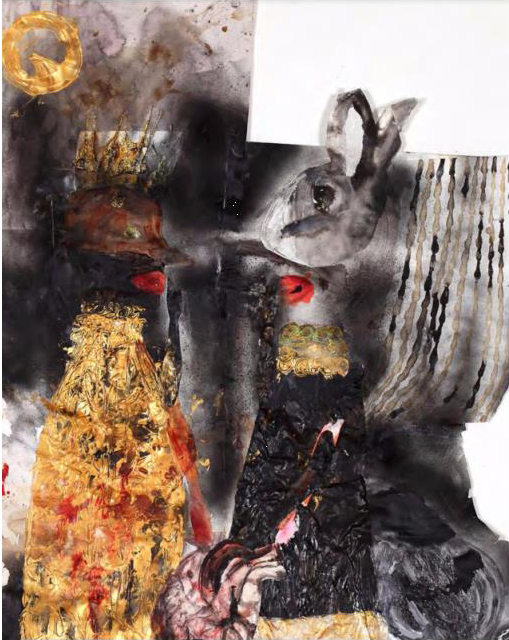 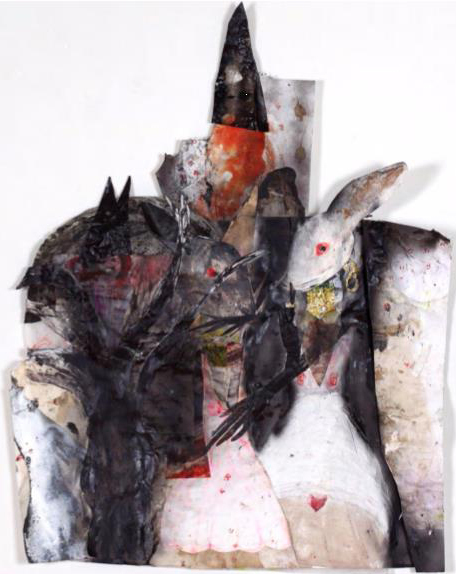 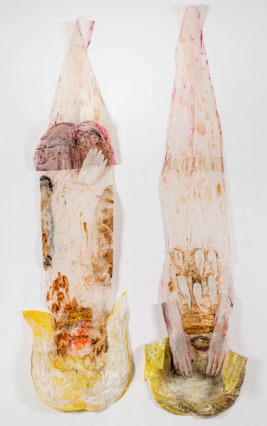 Her works are realized through sheets of tracing paper, scotch tape, fabric softener, paint, ink and other substances, creating a "mixed media". 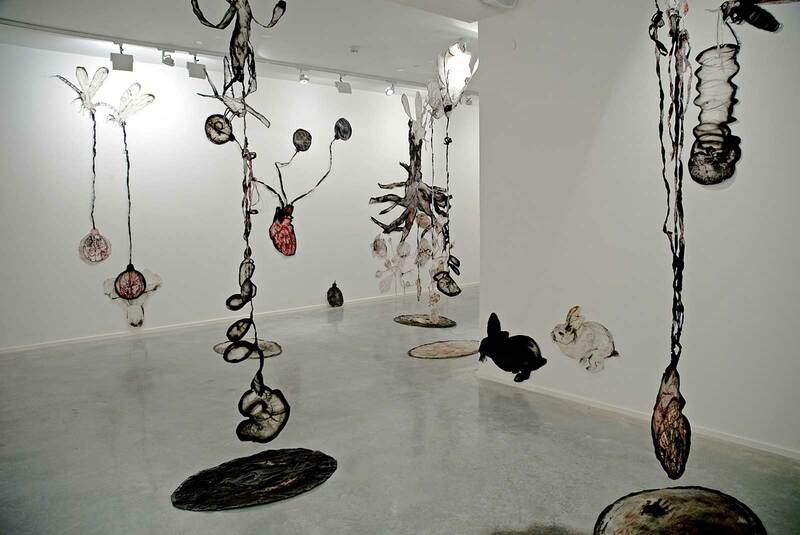 Alongside the artistic work in her studio, Ruthi teaches art in both the Beit Berl Arts College and the Oranim College. 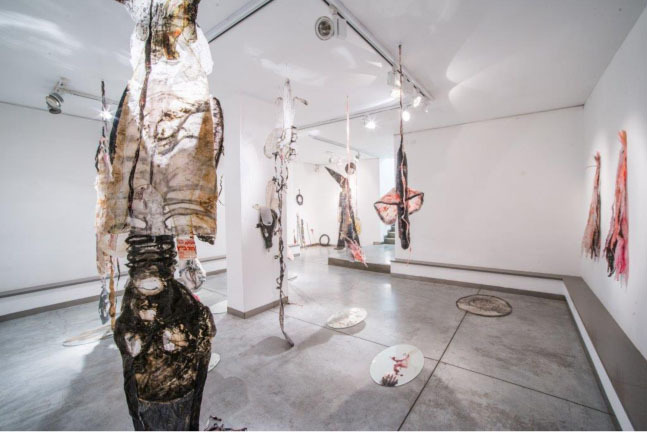 In addition to the numerous museum exhibits in Israel, she was invited to show her work in Germany, Netherlands, France, Denmark, Greece, China, and the USA.